Presently, I feel that the term 'remote work' or 'work from home' has become the new thing. You may have the vision in your mind of you curled up in your PJ's while you work, but working from home has more to it than that. Delegate a space that is yours for you to work on your business. Try to avoid the room that is the guest room/kids playroom/workout room. Try to carve out a nook in your home allocated solely for you and your work. Limit your distractions by using block scheduling and setting work hours around the needs of small children, if applicable. The type of business you have will help to dictate where it should be within your home. For example, will you have people needing to stop by your office for things physically? Or are you 100% remote? Your answer to this will help you narrow down your location. 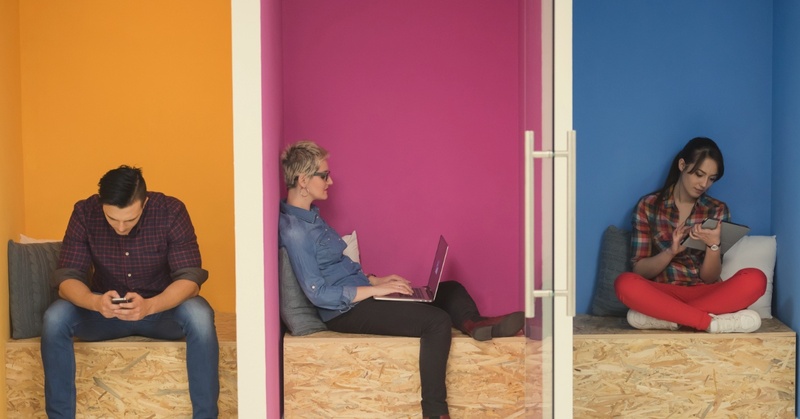 According to an article done by The Harvard Business Review people who work in coworking spaces thrive more than those who stick to the traditional office space. To locate a coworking space near you, visit coworker.com where you have the opportunity to discover an area in more than 100 countries. On average in the US, a coworking space will run you about $295/month with the option of renting spaces out for the day, the week, or the month if you do not want to commit to a full year. It happens more frequently than any of us realize; an office is in a location that is too big. Rather than try to get out of those leases, companies find themselves with lots of extra rooms that sit empty. Insert you, the small business owner. Companies like PivotDesk were created to help bridge the gap between the need for space and not necessarily the need to lease a building. If you are unsure of what you even need at this point, request a consultation with them - it's free! Your business may be at a point where you need to expand into a larger space for a whole host of reasons. If you identify a space that you think would work, turn it into a coworking space. By doing this, you can cover the cost of your rental fees and essentially be there for free. Try to identify spaces that have sat vacant for an amount of time. The owner may be more flexible with you in an attempt to get it off their hands. Be sure that you are in a financial position to cover the cost of vacancy rates before you sign a lease. Sounds cliché but there sometimes can be no better working space than a coffee shop. With Starbucks recently changing their store policies, you don't even have to be a customer to reap the benefits. Depending on the size of your team, some coffee shops will allow you to reserve the space you need in advance, so you are not scrambling once you get there. Even once you clear the hurdle of office space, there's a lot more that goes into running a small business. We want to see you succeed- so we’ve created an eBook to help veteran-owned small businesses every step of the way, from startup to growth stages. 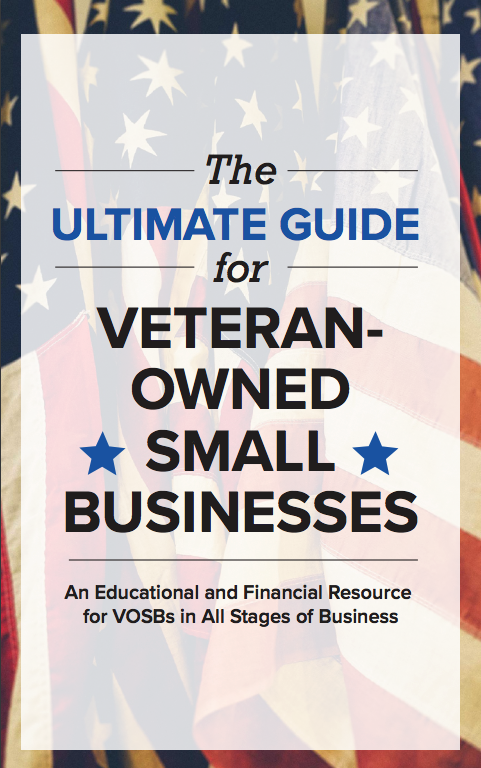 The “Ultimate Guide for Veteran-owned Small Businesses,” includes resources to help you get started with your business as well as an entire section on what to know about financing. Download it now, here!